Brent Faiyaz released his new Lost EP on Friday and already has us begging for more. The Baltimore native released the EP off the heels of his “Gang Over Luv” video from his debut album, Sonder Son, released back in October of 2017. His newest EP shines a light on the journey Brent has experienced since his newfound fame. From his collaborative achievements with Sonder and his platinum single with GoldLink and Shy Glizzy, Faiyaz has found time to update his fans on the journey so far. The Sonder frontman tackles subjects ranging from his life as a growing Black man in America, self-reliance, trust and the struggles of adjusting to the success of his career. Known for his dense writing ability the six-track, 19-minute EP serves as a great appetizer for fans who have been craving new content from the young vocalist. 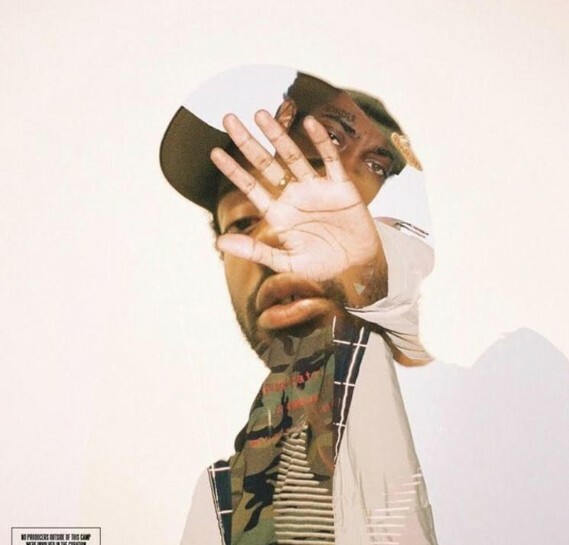 Listen to the new EP from Brent Faiyaz below and give us your thoughts in the comment section!